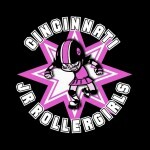 Just like Joanie Loves Chachi, Family Friendly loves the Cincinnati Rollergirls. We’re die-hard fans – we do outings, we tailgate, we scream (sometimes with no idea what we’re screaming about), we secretly dream of one day being brave enough to try-out (however unlikely), we wonder and wait each Winter for the schedule to be announced. It’s a long, boring off season here in Cincinnati when the Rollergirls aren’t in action. A void that can be filled by no other sport – an excitement unmatched. But baby THEY ARE BACK on SATURDAY! And the Black Sheep and the Violent Lambs (fka Silent Lambs) have been hard at work while away. 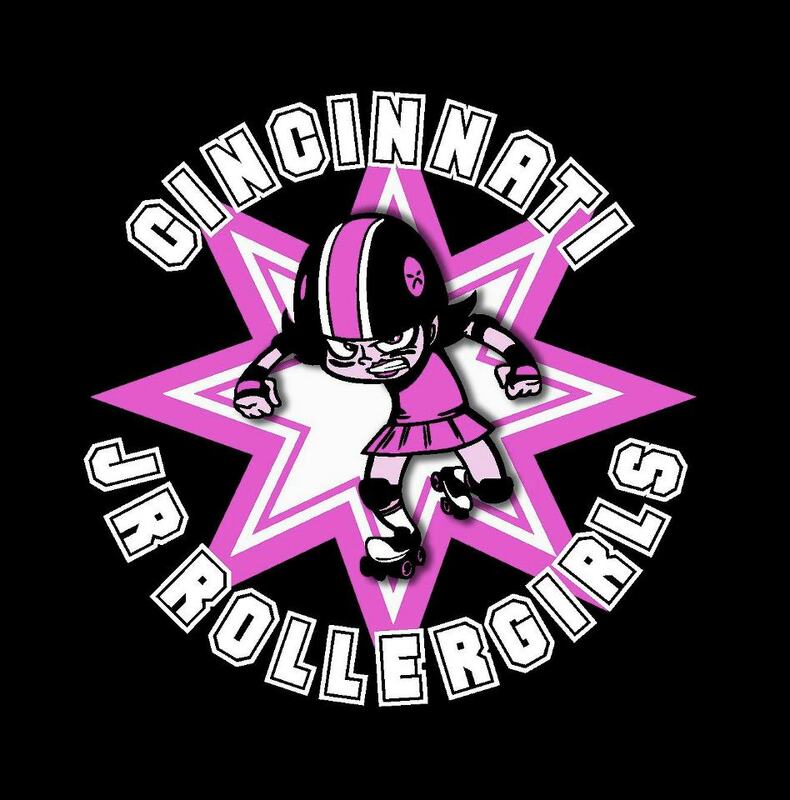 Training, practices, recruiting new team members and more – not to mention starting a brand new JUNIOR Rollergirl team which will debut on Saturday at the Cincinnati Gardens between matches. I can’t wait to see Parker’s reaction when she sees girls not much older than she is out there skating their stuff! Saturday can’t come soon enough! Come early for the pregame fun, stay late for autographs and player meet & greets. Whatever you do, don’t let another season slip by without seeing the Cincinnati Rollergirls in action! I’ll see you there for sure!